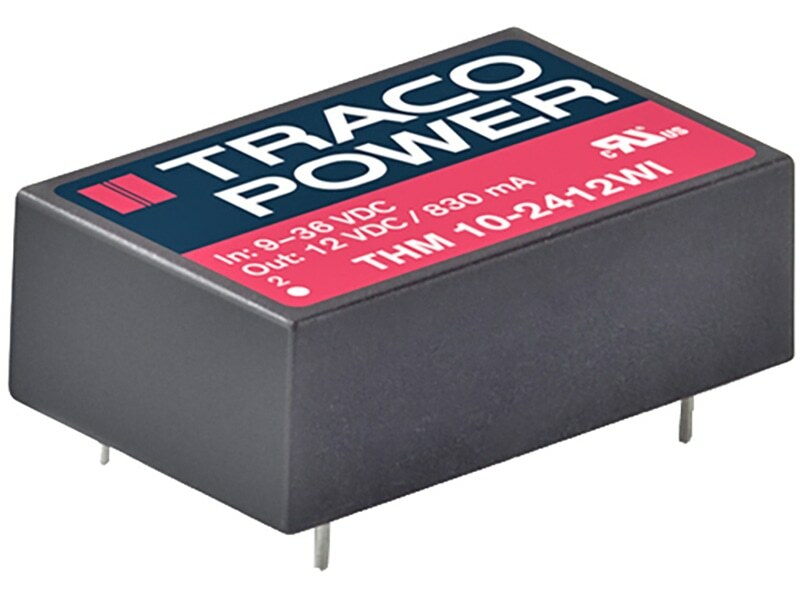 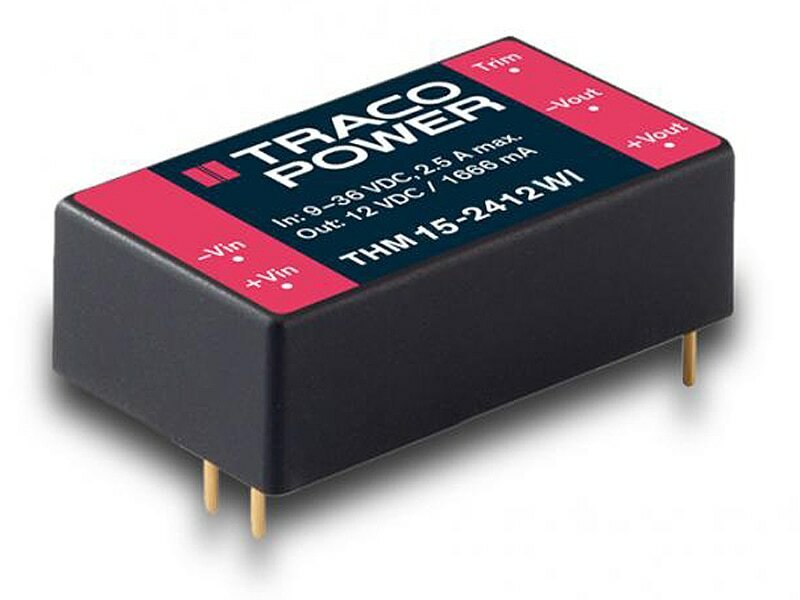 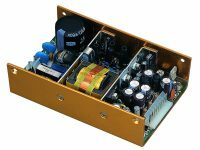 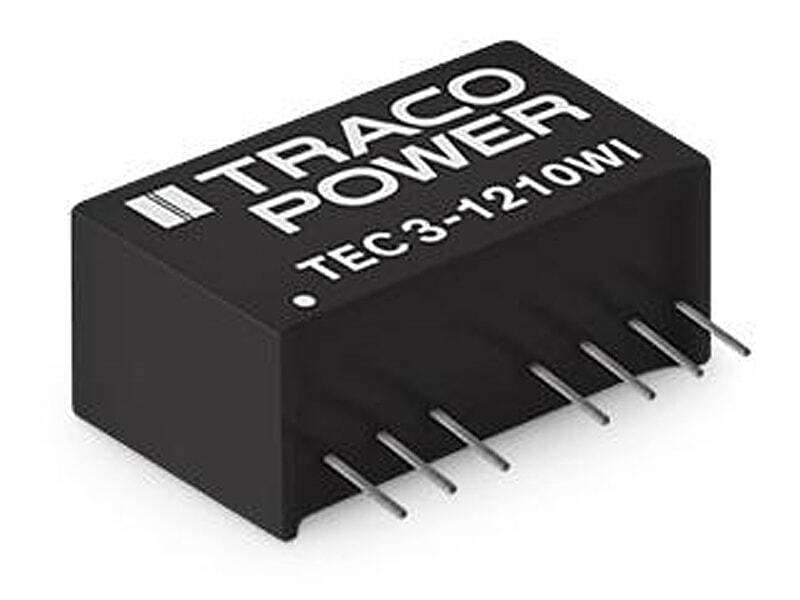 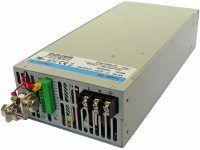 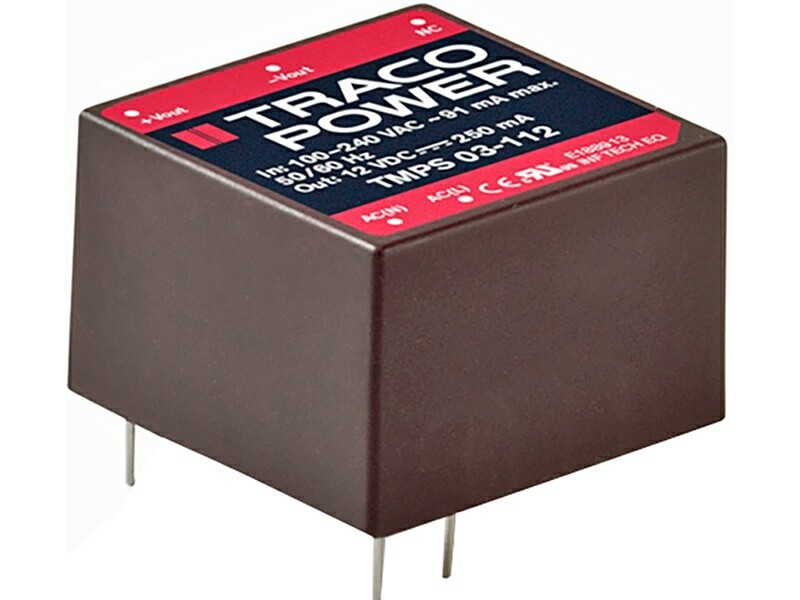 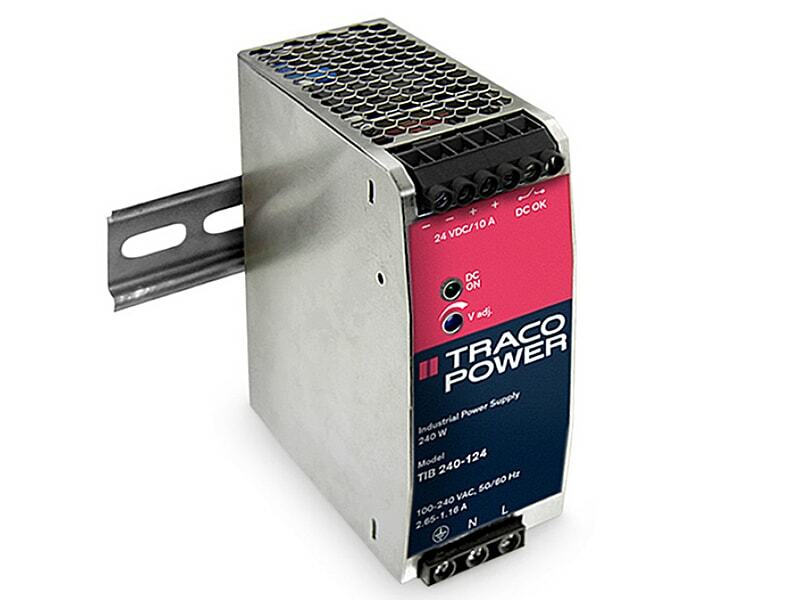 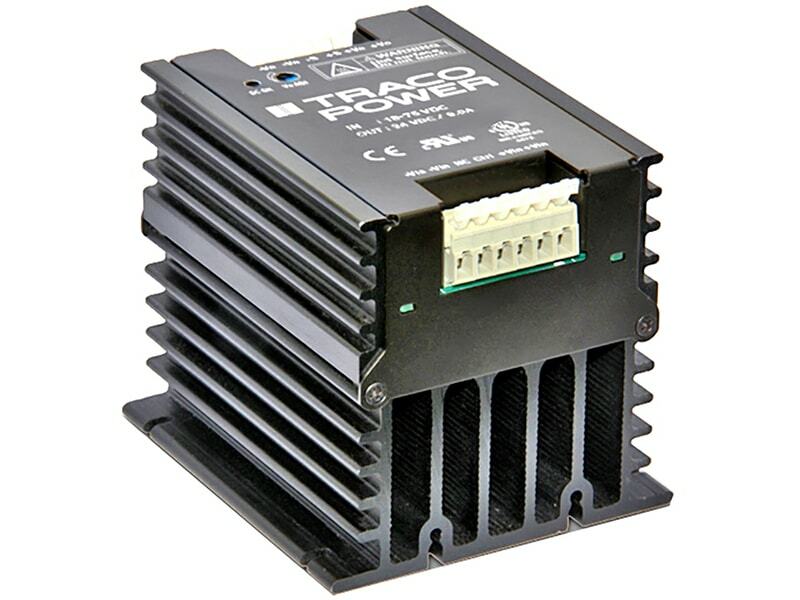 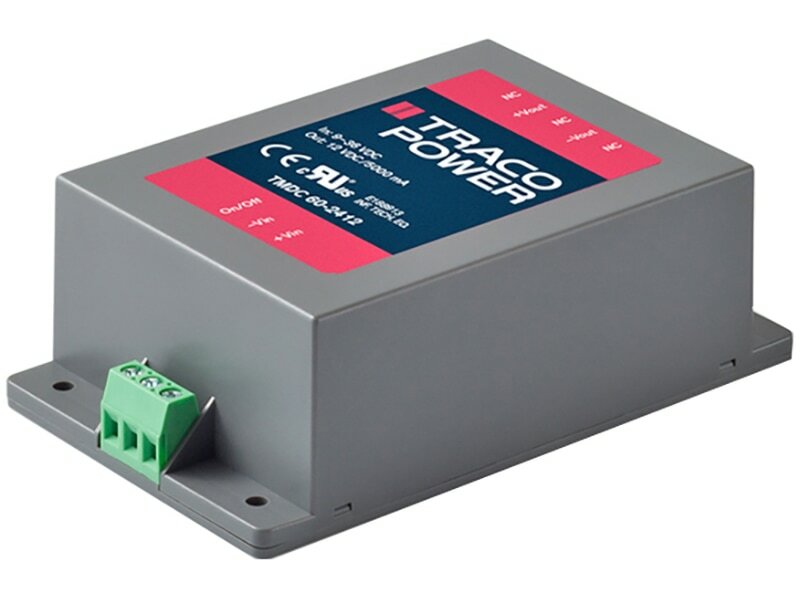 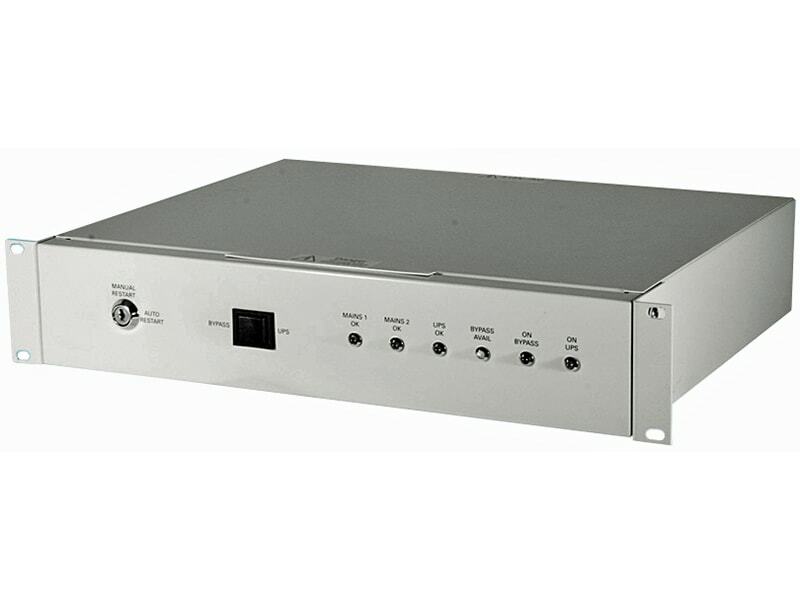 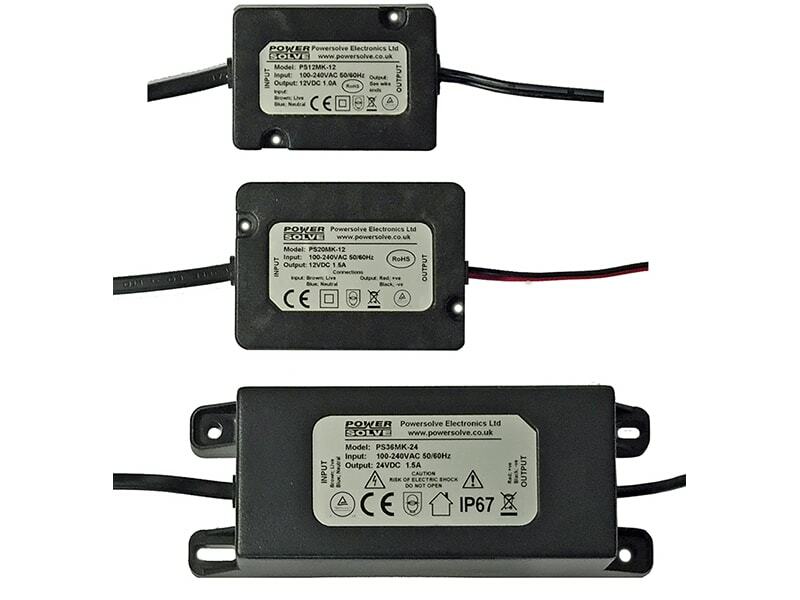 The TRACO TMPS-03 series are ultra compact AC/DC power supplies in a fully encapsulated plastic case with solder pins for direct PCB mounting. 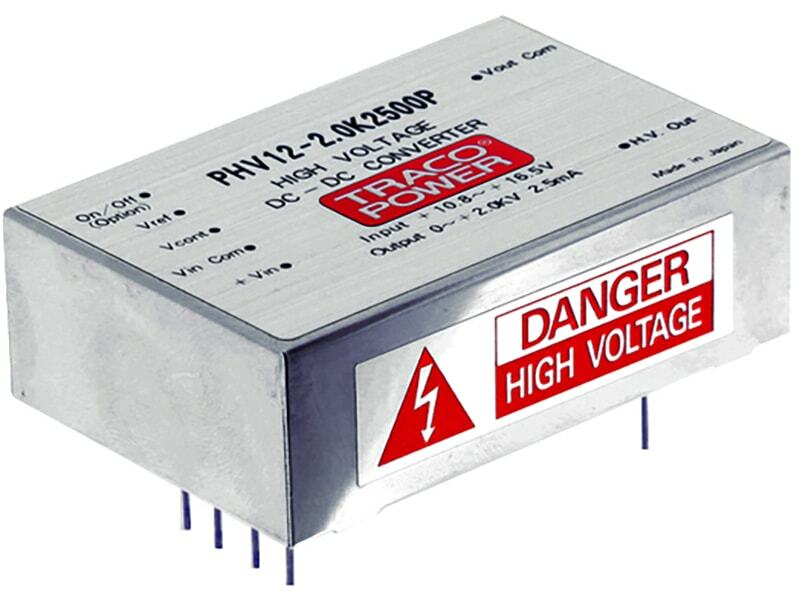 Their safety approvals and extended operating temp. 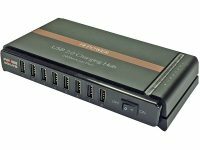 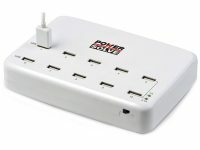 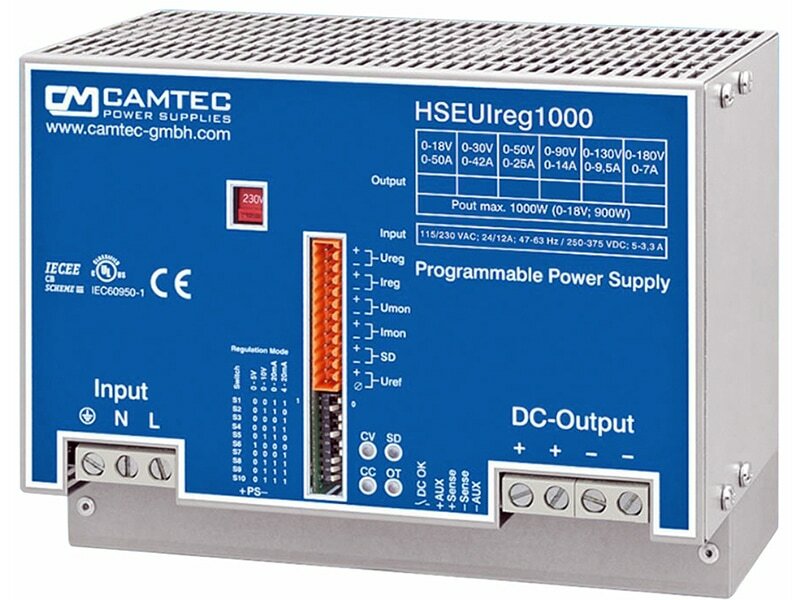 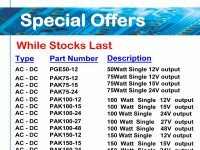 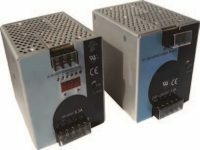 range from –25°C to +70°C qualify them for worldwide markets. 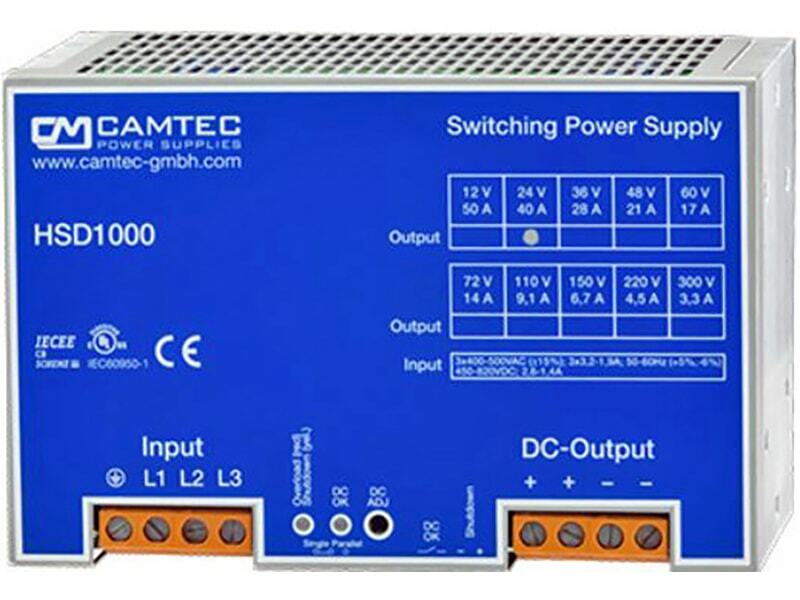 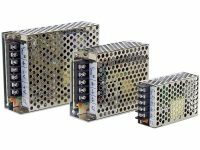 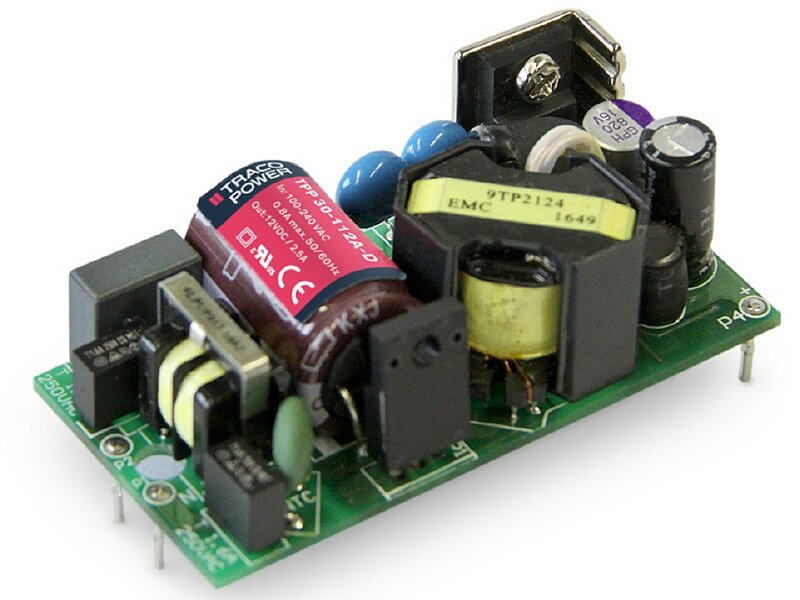 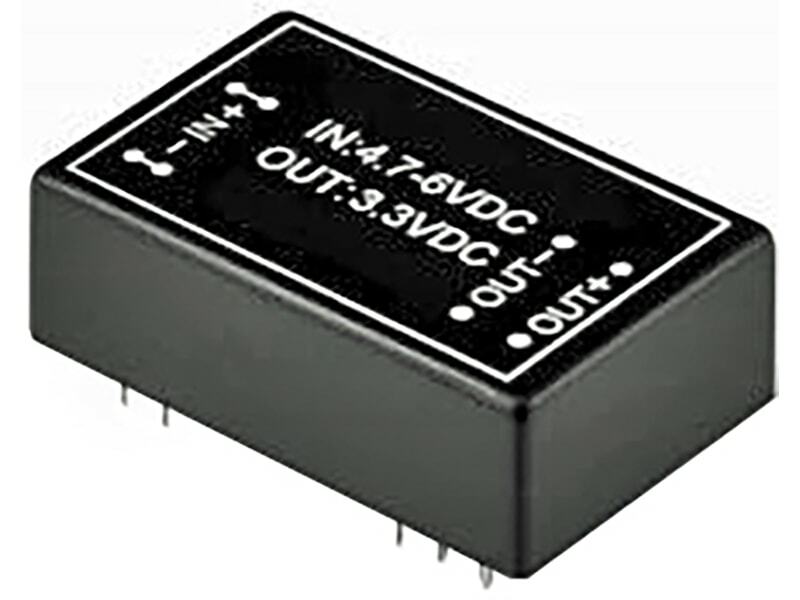 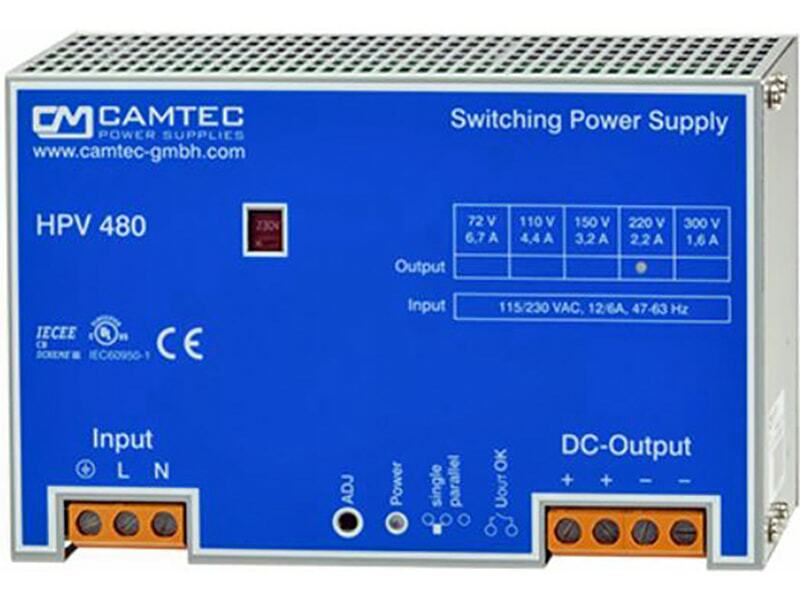 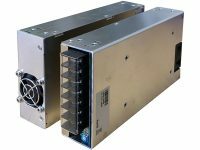 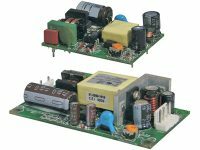 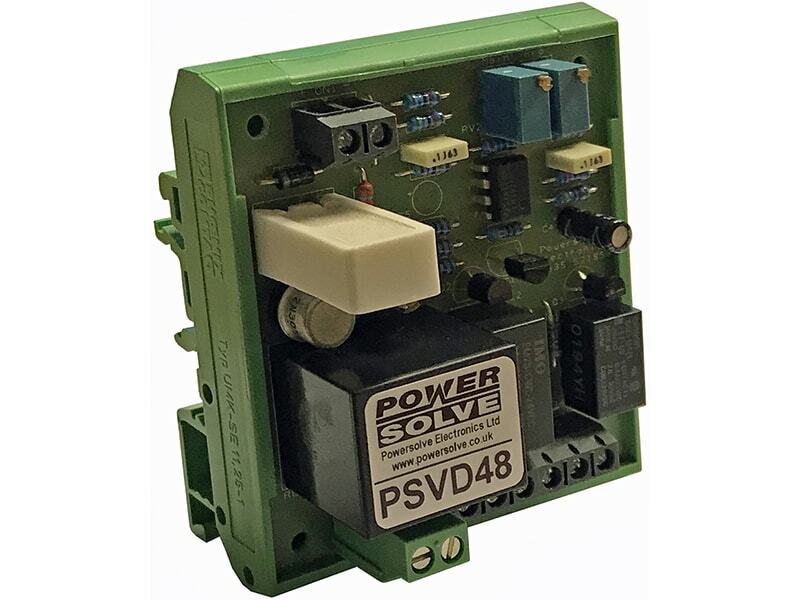 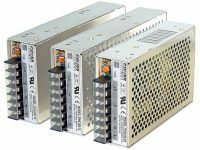 The TMPS-03 series AC/DC modules offer an interesting solution for many space critical applications in commercial, medical and industrial electronic equipment and comply with the latest European ErP directive.